Power Kush from Dinafem are feminised cannabis seeds that are originated by crossing the Afghan x Skunk #1. This has resulted in cannabis plants that contain a mix of Indica and Sativa genetics. Dinafem Power Kush are cannabis seeds that are mainly appropriate for an outdoor grow. She produces many compact tight tops that are covered with crystals and a lot of white and orange bloom hairs. Growing cannabis from these feminised cannabis seeds provide you a nice result. The effect of smoking this cannabis is strong, both mentally and physically. She has a recognizable Skunk taste that is sweet. 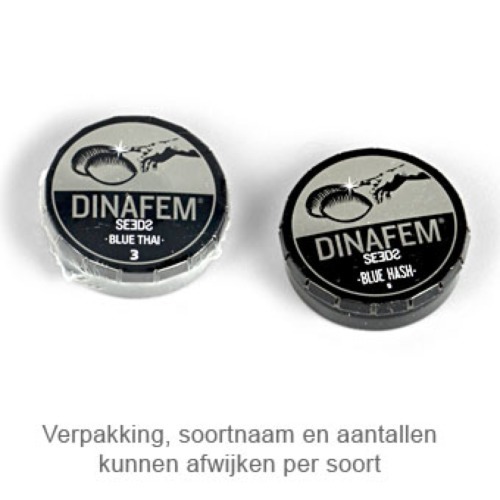 Tell us and our customers what you think of the Power Kush from Dinafem.